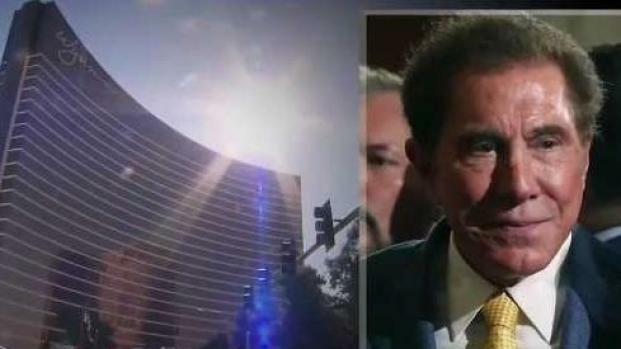 The Massachusetts Gaming Commission began a series of hearings Tuesday on whether Wynn Resorts remains suitable to hold the casino license for the Boston area. 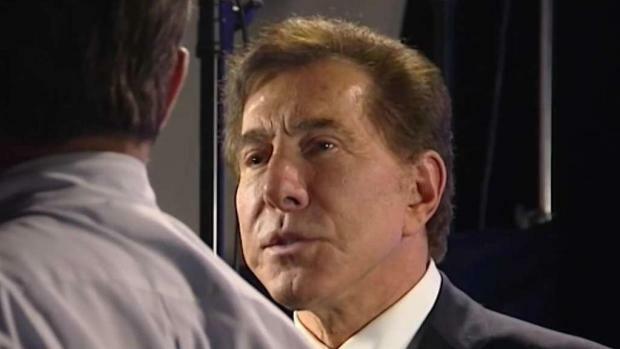 A license for the new Everett, Massachusetts Wynn casino is at stake pending the outcome of several public hearings on CEO Steve Wynn's alleged sexual misconduct. 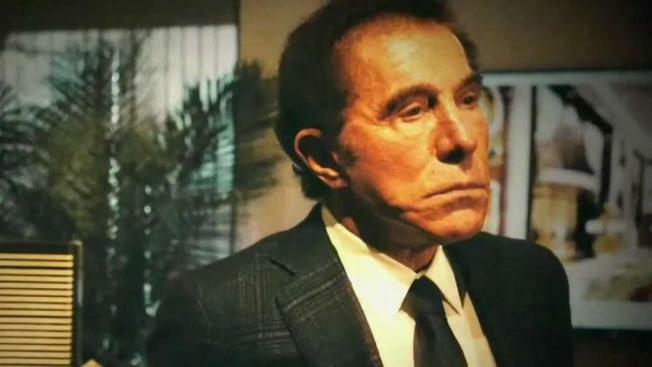 The Wynn Resorts casino project in Everett could be delayed while former owner Steve Wynn tries to block a report about allegations of sexual misconduct.